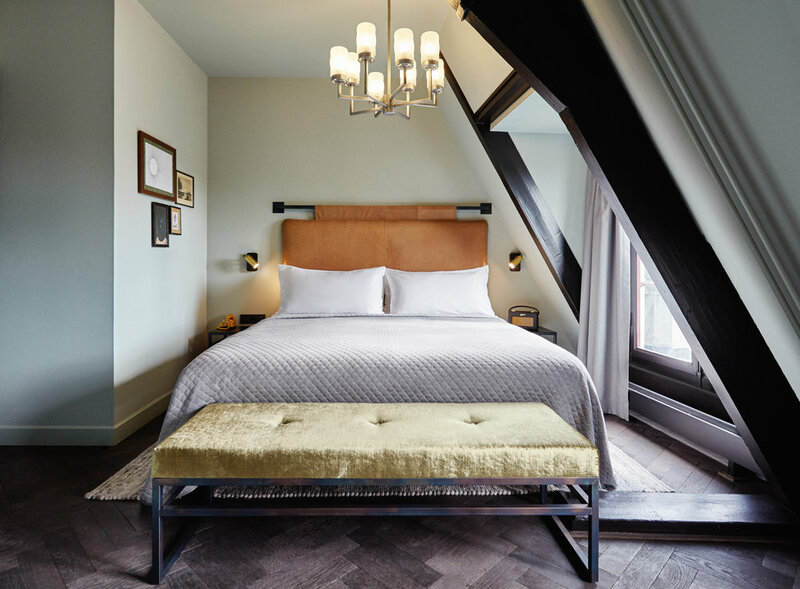 The Hoxton Amsterdam opened its doors on the Herengracht Canal in 2015, as the first Hoxton outside of London. Dating back to the early 17th Century, the grand property is made up of five canal houses, and was formerly home to the Mayor of Amsterdam. The building now houses 111 bedrooms designed by local interior design company Nicemakers, Lotti's restaurant, a mezzanine bar, and The Apartment, the meetings and events space. 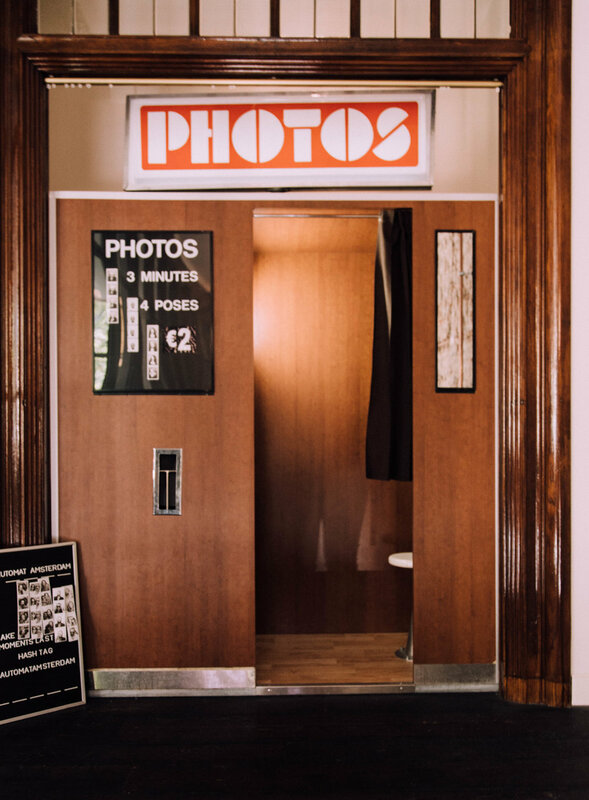 The hotel’s 111 rooms come in all shapes and sizes, embracing the quirks and history of the canal house buildings, from monumental ceilings to double showers, canal views, and original beams. Two Concept rooms, Fruity and Floral, available on request, are the grandest rooms in the hotel, with dramatic ceilings, inspired by the grandeur of once being the Mayor’s rooms. Tubby, up in the attic, boasts the only roll-top bathtub.